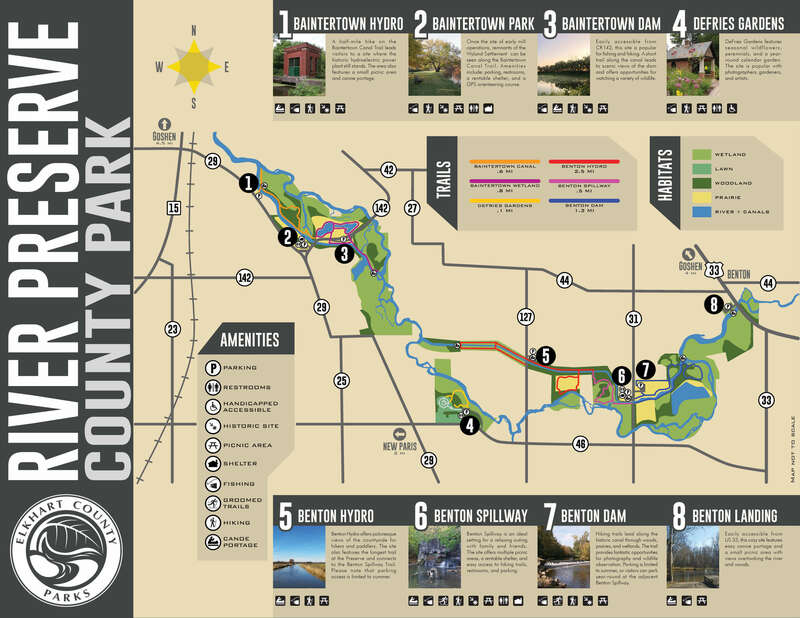 Historic canals, dams, and foundations blend seamlessly with wild beauty in this vast linear park that runs along the Elkhart River. Timeless landscapes rich in natural splendor. 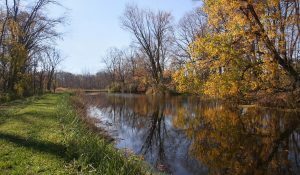 River Preserve County Park runs along the Elkhart River 4 miles south of Goshen, between Benton and New Paris. See the Access Sites section for directions. 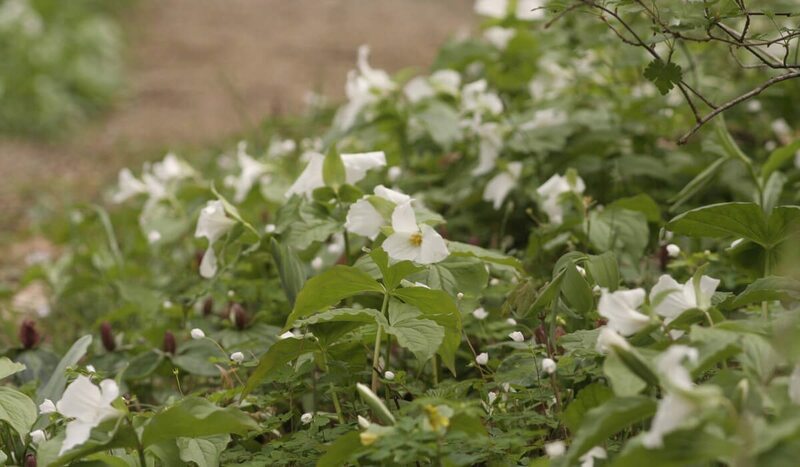 Experience the natural beauty of Elkhart County. Scenic landscapes wind along the Elkhart River providing excellent habitat for a wide variety of plants and wildlife. Get away from the crowds and discover your inner rogue by exploring over 350 acres of unique terrain—perfect for all with a taste for outdoor adventure. The park’s history is written upon the landscape. Mill foundations, canals and spillways remind that this peaceful park was once a thriving commercial area. A half-mile hike on the Baintertown Canal Trail leads visitors to a site where the historic hydroelectric power plant still stands. The area also features a small picnic area and canoe portage. Easily accessible from CR 142, this site is popular for fishing and hiking. 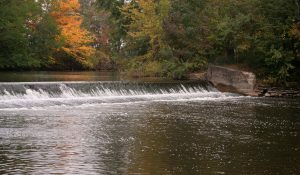 A short trail along the canal leads to scenic views of the dam and offers opportunities for watching a variety of wildlife. 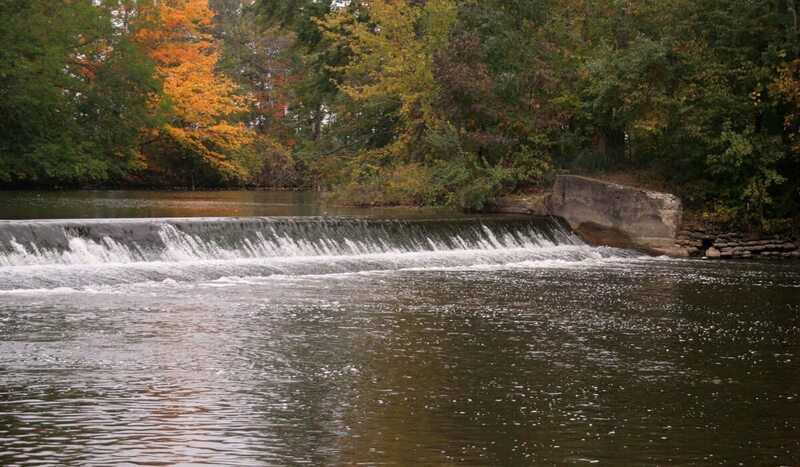 Benton Hydro offers picturesque views of the countyside for hikers and paddlers. 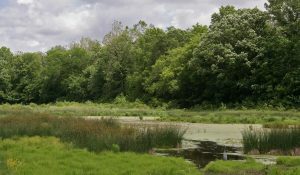 The site also features the longest trail at the Preserve and connects to the Benton Spillway Trail. Please note that parking access is limited to summer. Benton Spillway is an ideal setting for a relaxing outing with family and friends. 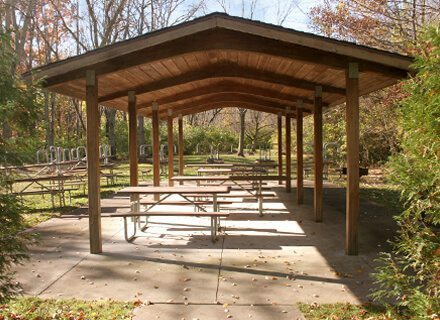 The site offers multiple picnic areas, a rentable shelter, and easy access to hiking trails, restrooms, and parking. Hiking trails lead along the historic canal through woods, prairies, and wetlands. The trail provides fantastic opportunities for photography and wildlife observation. Parking is limited to summer, or visitors can park year-round at the adjacent Benton Spillway. 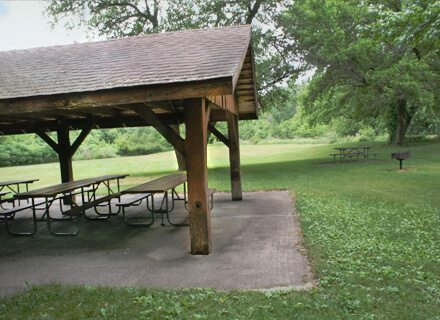 Easily accessible from US 33, this cozy site features easy canoe portage and a small picnic area with views overlooking the river and woods. DeFries Gardens features seasonal wildflowers, perennials, and a year-round calendar garden. 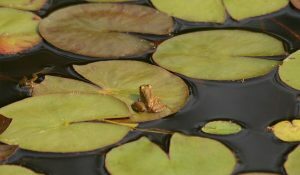 The site is popular with photographers, gardeners, and artists. Get away from the crowds and discover your inner rogue by exploring over 300 acres of unique terrain–perfect for all with a taste for outdoor adventure. 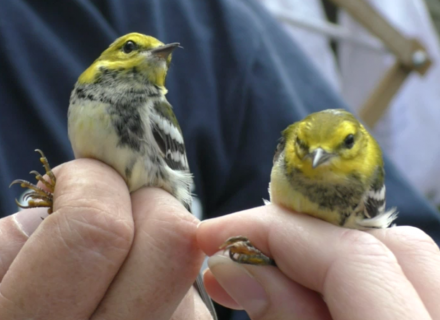 Warblers, vireos, and thrushes can be found in abundance in fall and spring, as many of these birds follow the Elkhart River as part of their migration route. A walk along the river offers the chance to spot river otters, beavers, and other unique species, such as the state-endangered Blanding’s turtle. Slow-moving canals and wetland ponds provide year-round fishing opportunities for local favorites like Bluegill and Northern Pike. Find trails less traveled with the park’s terrain, perfect for nature hikes and exploring Elkhart County’s natural diversity. Bring a kayak or canoe and try out the region’s water trails — accessible via multiple portage sites located within the park. When snow blankets the county, step outside to cross-county ski the park’s groomed trails. The River Preserve features two shelters located in Baintertown Park and Benton Spillway. Sites at DeFries Gardens are also available for reservation for special occasions.